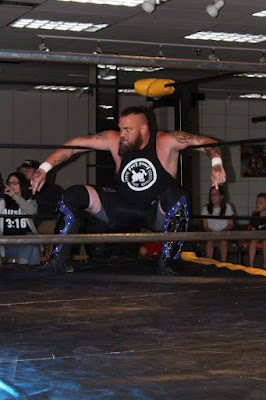 For months, “The Hitman” Jake Capone and Red Daniels have said they were going to take the Stride Pro Wrestling tag team titles away from Jay Spade and Joey O’Riley. And on Saturday night, the Midwest Mafia followed up on that promise. The duo dominated Team Triple X on Stride shows leading up to February’s “No Love Lost” event. 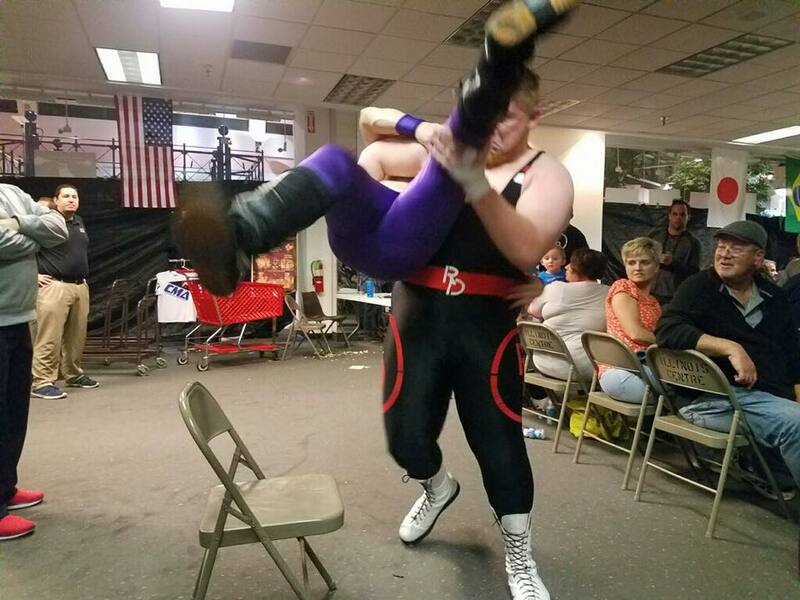 Even though they were outweighed by about 300 pounds, Spade and O’Riley put up a helluva fight to retain their titles. The size and strength of Capone and Daniels proved to be too much for Triple X to overcome. 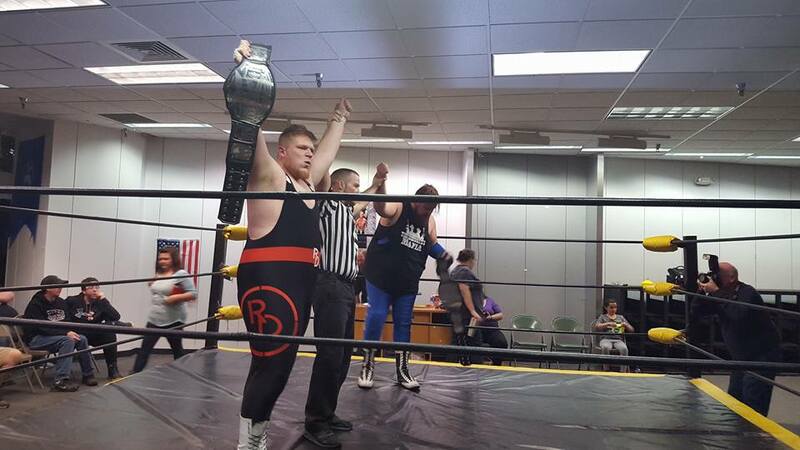 The victory is even more special for Daniels, who started his training one year and one day from the title match. But the Mafia didn’t just win big as a tag team. 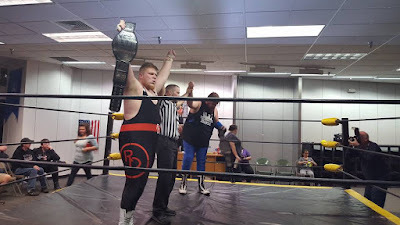 Roger Matheus beat Chris Hargas and Ax Allwardt in a triple threat match to name the number one contender to the Stride Pro Wrestling championship. This was a hard hitting brawl among three of the best Stride has to offer. I hope to have Roger on the podcast prior to his title shot. But I can tell you he is the most intimidating member of the Stride roster. Champion Heath Hatton has a tough road ahead of him. We’ll document that more once the match is signed and ready to go. Be sure to come out to the Stride Pro Wrestling anniversary show on Saturday, March 4 at the CMA Dojo in the Illinois Star Centre Mall in Marion.